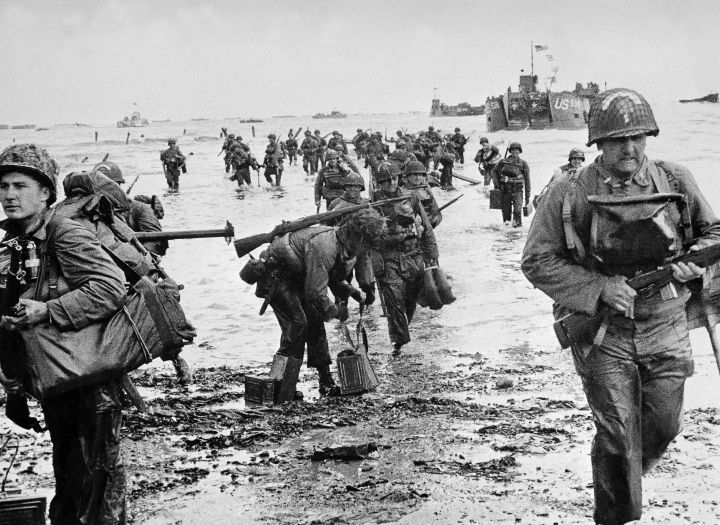 I t was Tuesday, June 6, 1944 which marks what has been named ‘D-Day’ or code name of ‘Operation Overload’. 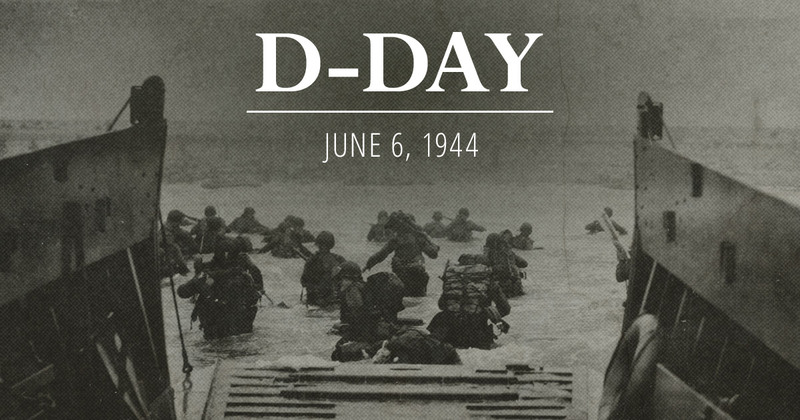 It was when thousands (24,000) of American, British, Canadian soldiers stormed the coastal area of Normandy, France or parachuted down onto the coast in an effort to push back the German Army during World War II. Five major beach landing areas were selected: Omaha, Gold, Utah, Juno, and Sword. In some of the worst fighting, in the end the allies suffered at least 10,000 causalities with at least 4,414 confirmed dead. The German Army lost between 4,000 and 9,000 men. 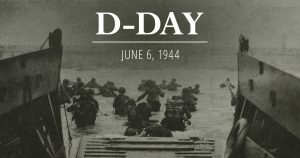 There is a D-Day website that does allow individuals who were there on D-Day, 1944 or their family members to submit their story of the soldiers who were there and what they witnessed. If you do have a living relative who was on those shores of France in 1944, for your own family history they story needs to be recorded now. If the oral history was already down, it can be transcribed and submitted to the D-Day website for preservation. To date they have collected some 1,500 pages of personal stories. 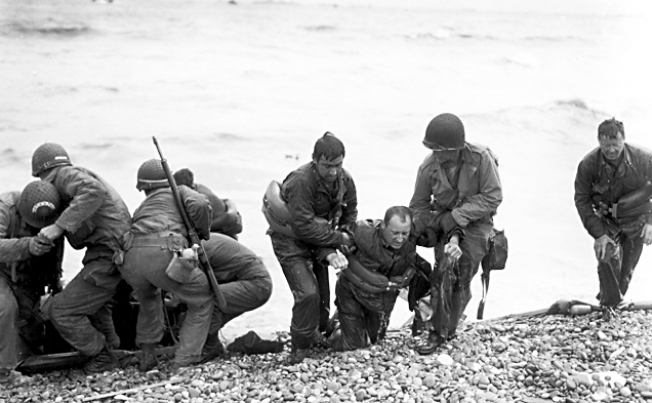 In preparation for D-Day and the aftermath, there were many other people involved, those who trained the soldiers who be coming onshore and especially those treating the injuries after D-Day. If you have relatives that fit that part of the before and after D-Day, their stories need to be saved also. is where the written stories or transcribed oral stories can be submitted. 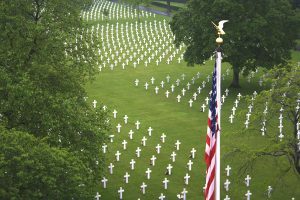 If a D-Day veteran is no longing living, do an interview if there is a surviving spouse or a child that may have talked to the veteran about their experiences. It would be second-hand knowledge yet could prove very worthwhile. Another source to share a D-Day veteran’s story would be ‘Military.com Remembers D-Day‘. A link on the right side will help with submitting the story. Also make sure the veteran’s hometown museum has a copy of the story. Sharing such major events based on first-hand experience enriches the future and preserves the person’s legacy. 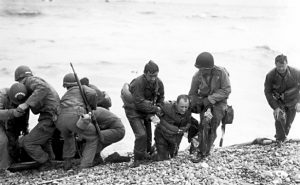 Photos: US Army photo; Soldiers coming onshore on D-Day; American struggling on Omaha Beach; Cemetery in France for D-Day causalities.